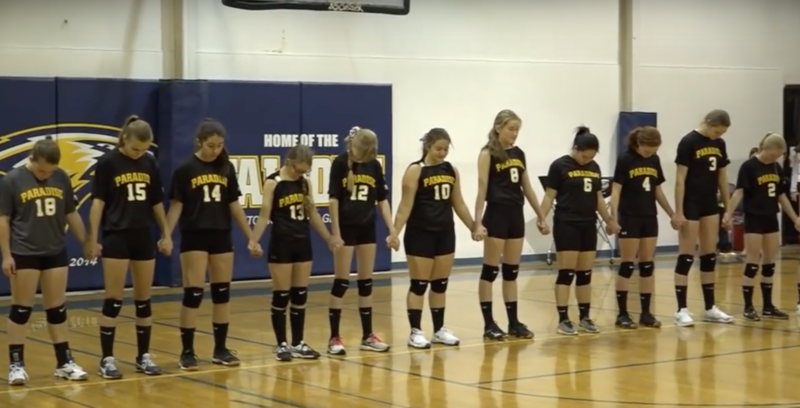 The girls’ volleyball team from Paradise Adventist Academy in Northern California went to their Nov. 10 semifinal game expecting to play in T-shirts with their names and numbers printed in marker — but their opponents at Forest Lake Christian (FLC) School had other ideas. A photo floating around on social media claimed that the opposing team surprised Paradise’s girls with new jerseys and over $16,000 in donated funds. Many of the team members lost their possessions in the recent California wildfires. But it didn’t end there. 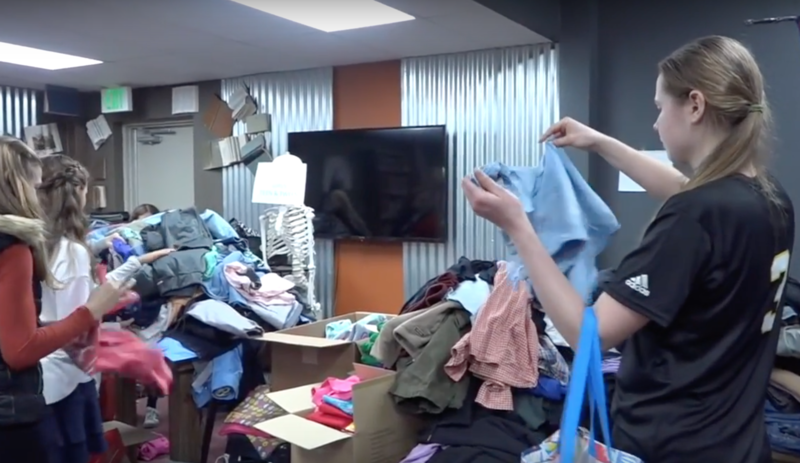 After the game, the team was presented with gift cards and cash donations and directed to a room full of donated clothes and toiletries. Even more impressive was the fact that Forest Lake Christian’s coach Travis Smith says the whole plan came together in about 24 hours. “To have our community show up in such a huge way, I’m still blown away by it. I’ve never seen that many people in our gym, and there were people there who had never watched a volleyball game in their life, but they came to support what we were doing,” he said. All told, the FLC community raised a little over $16,000. FLC ultimately won the match in four sets, but Smith said that it truly was about more than just winning.